Old ways are pitted against new horrors in this compellingly crafted, “atmospherically beautiful” (Kirkus Reviews) dystopian tale about a girl who is both healer and seer. 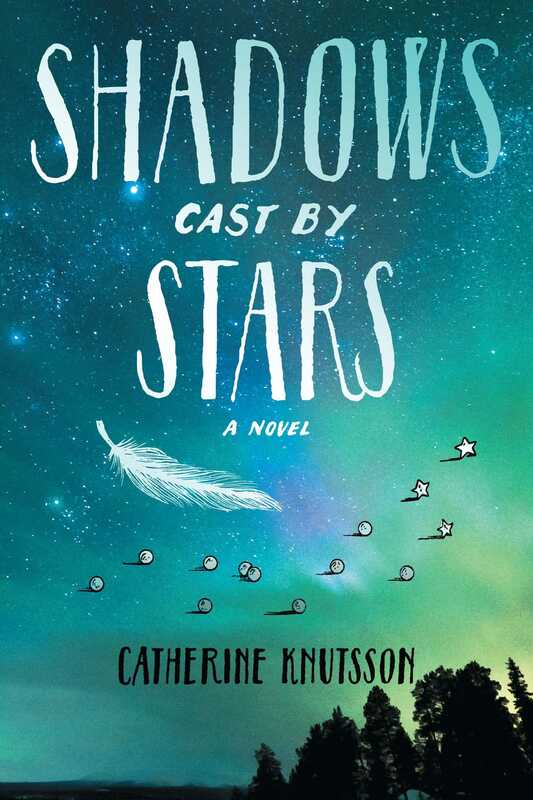 Catherine Knuttson lives on Vancouver Island, on which the fictional Island of her debut novel, Shadows Cast by Stars, is based. 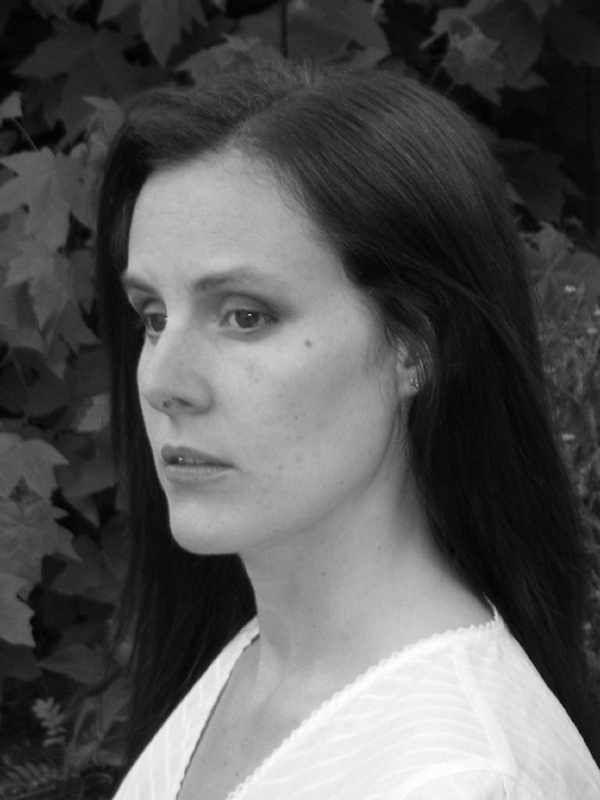 She divides her time among teaching, singing, and writing. Like her narrator, she is a member of the Metis nation.